Being the child of divorced or separated parents comes with a unique set of challenges. 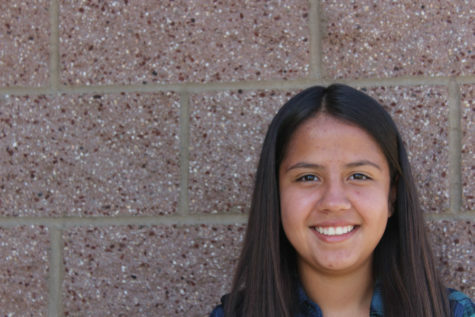 Angelina Sanchez, senior, was six when she realized that her parents were separated. She was living a life where she would see her dad on weekends and was with her mom during the week. There were some struggles when it came to emotionally accepting it. One thing that Sanchez liked about her parents being separated was, “ When I would have issues with my mom I would like get away by going with my dad and vise versa.”The things that Angelina disliked about having separated parents was, “Like anything I did I had to do it twice like family events. My parents couldn’t be together so like everything was just separated. Also for like my promotion to come to high school my parents sat on different sides so it was like kind of hard”. She would have liked to have both parents together for one event. It wasn’t until last year that Sanchez was able to pick the days when she would want to go see her dad. Angelina’s thoughts about her parent occur to her everyday. When Angelina was ten years old her mom had met this man who would eventually became Angie’s stepdad. Angelina has a little sister named Jasmine who is diagnosed with autism.